Short walk to LJ Shores beach,restaurants, and shops. Complex has pool, tennis courts, sauna, and hot tub. 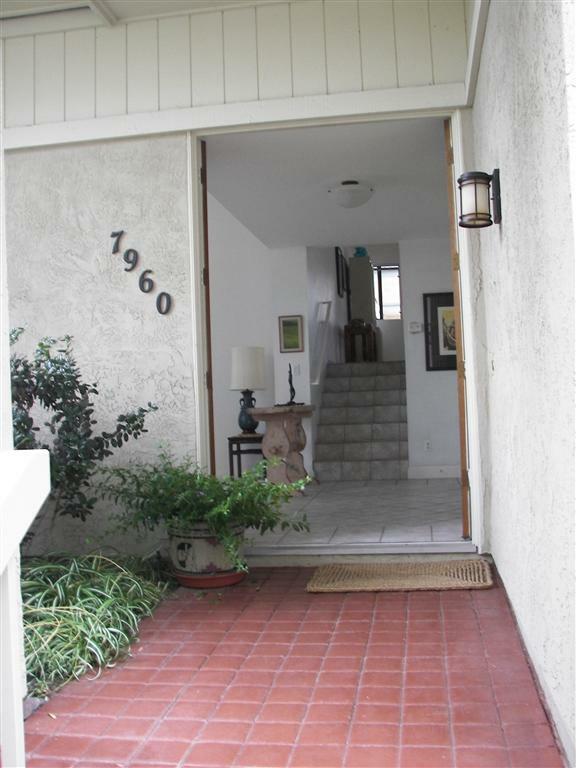 Easy access to freeways, UCSD, and LJ Village. 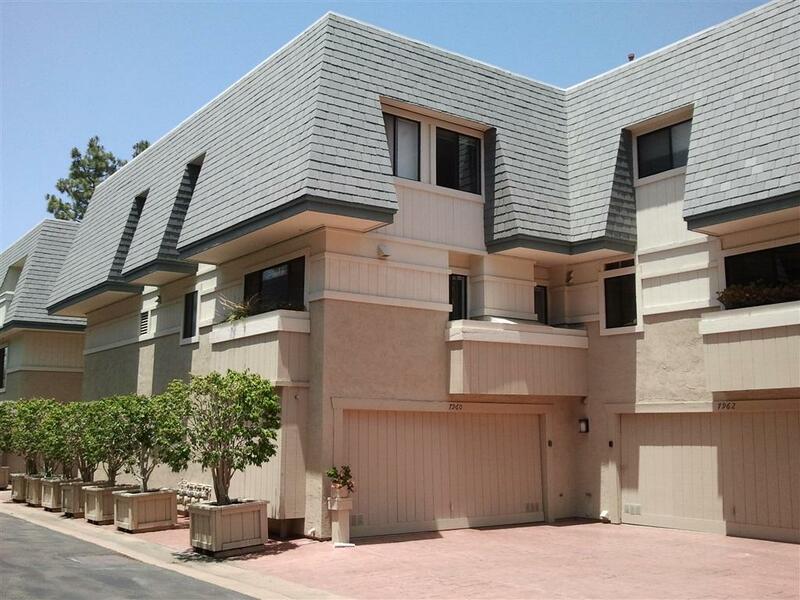 Spacious 3 bedroom, 3 bath home in La Jolla Shores. End unit at the back of the complex for added privacy. 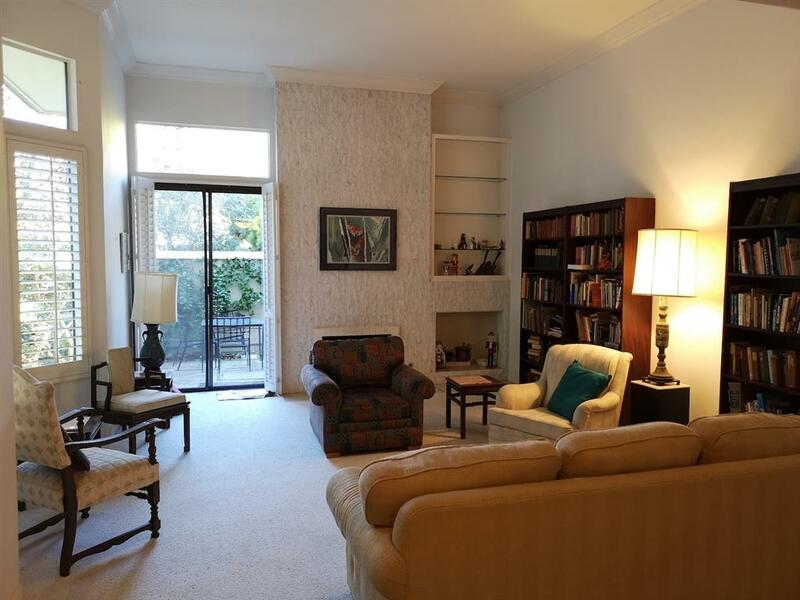 Attached 2-car garage, upgraded kitchen, vaulted ceilings, large master bedroom with balcony and walk in closet. Large master bath with dual vanity, separate roman tub, shower, and bidet. Green belts throughout. 1987 sq. ft. in L.J. Shores! Rare B Model in back row of Del Charro Woods. Away from street, very quiet! End unit with only 1 common wall. Unit has large 2-story Liv. Rm w/ FP which leads to patio. 1 Bed & 1 Ba downstairs. 2 Bedrooms & 2 Baths upstairs. Master Bath has shower, roman tub & bidet. Dining Room off upgraded Kitchen. 2-car att. garage. Buyer & Agent to verify all during contingency period. 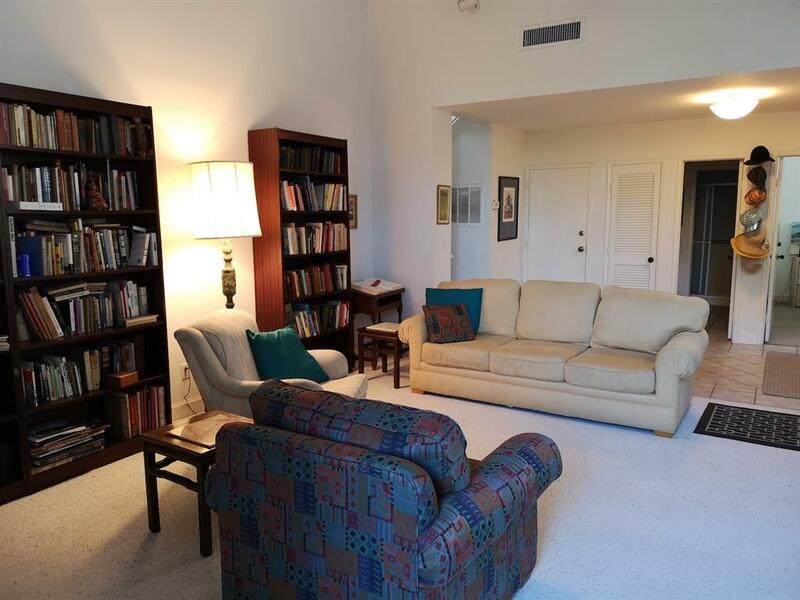 This home is in a quiet location furthest from Torrey Pines Road. Listing provided courtesy of Marc Barca Real Estate. Listing information © 2019 San Diego MLS, Inc.